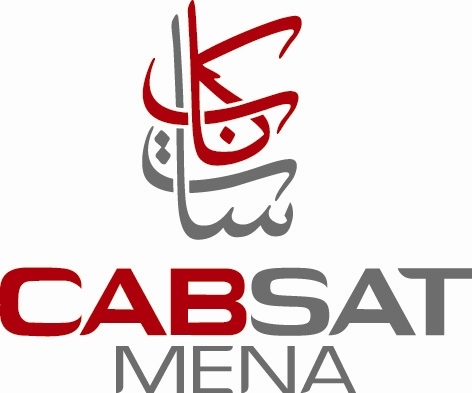 Cabsat has been the annual networking event for solution providers and buyers in the Electronic Media and Communication industries. It is unquestionably the Number one event of its kind in this region. Satisfied exhibitors been coming back with growing teams and resources and exhibition is also continuing to attract new suppliers as they see the benefits of exhibiting at CABSAT. Professionals related to TV & Radio Broadcasting, Video & Audio Production, Cable & Satellite Distribution, Telcos, ISP and VSAT Providers, Installation & System Integrators, Distributors & Traders, Central & Local Government Officials, Non Governmental Organizations, Construction, Finance, Oil & Gas. Profile for exhibit includes Plasma TV, Displays, Cable & Satellite Installation, Receivers, Headend Equipment, Dish Antennas, Switches, Modulators, Amplifiers, Camera Equipment & Accessories, Lighting, Audio Equipment & Accessories, Broadcast Equipment and Systems, Production & Post Production Equipment, Computer Graphics Software and Equipment, Motion Picture Products and Services, Satellite Operators, Satellite System Manufacturers, Telecom Operators/Providers, Video Conferencing.